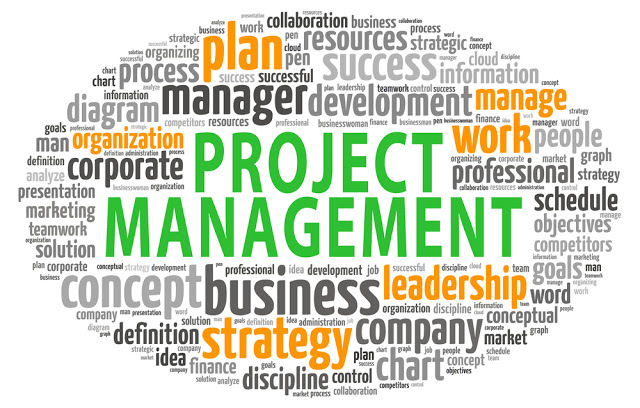 Project Management is a discipline that can be applied to all fields and particularly in the manufacturing industry. In the manufacturing process it is quality and project lead time that are most crucial to propel any project forward. The tools and techniques used in project management can thus assure that the manufacturer is at the top of his/her game and is able to deliver not only quality products but also is able to finish a project within the given time frame. Things like risk management, project scheduling and quality check and control can go a long way in ensuring success at the company. There are several ways in which Project Management can greatly benefit SMEs involved in manufacturing. Project Management and Manufacturing act as complementary: Both manufacturing and project management are heavily process oriented, with each layer supporting the next. The two are thus complementary and suit each other. Project management allows a manufacturer to plan each step carefully and enables the manufacturer to deliver the final product with ease and at the same time keep track of the heavy backend work. For SMEs, this is particularly crucial as SMEs can often be plagued with lack of organisation, mismanagement and misplacement of resources. Using tools of Project Management can thus help to regulate processes related to manufacturing and ensure a smooth flow of production. Project Management can ensure efficiency: As each product in the manufacturing landscape differs from one another, quality might often take a backseat (though it is of crucial importance!). In such a context, time to manufacture (TTM) and scheduling may prove to be critical stress points in a few environments. In this scenario, those who deliver first may gain an upper hand. • Industrial manufacturing projects are more likely to be completed on time and remain within budget if the project managers report directly to the senior executives of the organisation. • Organisations which adopt a mature approach to project management, such as following established project management methodologies and recruiting trained professionals, are more likely to recognise risk management. • Embracing strong project management methodologies are believed to give teams more flexibility which is likely to increase the chances of success. • The right tools enable teams to manage risks and reduce errors. However, they cannot replace a good oversight. Project management keeps knowledge transfer transparent: Knowledge management is a fairly new method within the project management sphere and there are a lot of tools available to ensure this happens. All these tools are designed specifically for making knowledge available to those who need it and when they need it. As is obvious, there are many different ways of accessing knowledge. The first step to making employees’ expertise available to everybody is to start by keeping track of all the knowledge that is kept by individuals. For this knowledge transfer to be transparent and to be successful, however, an open work culture has to be in place. By that what is meant is that the organisation should have a culture where someone’s knowledge is held in esteem and sharing that knowledge is seen as contributing to the overall success of the company. Here, a project manager’s skill of detecting knowledge acquired with one project that can be utilized in other projects is of great value. Project Management can at first appear to be a daunting task to undertake. 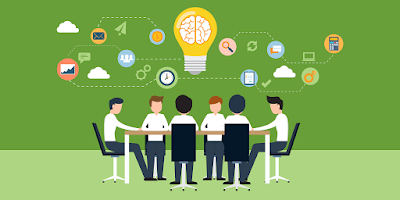 More than relieving one of duties, it would appear that Project Management is addition burden on the company when it is already involved in a ton of other activities and is under constant pressure to deliver within strict time frames. However, once one warms up to the concept, tools and methodologies of Project Management, it can prove to be a highly effective and efficient way to make sure that production is optimal. Especially when it comes to quality checks and sticking to strict deadlines/time frames to deliver, Project Management tools can prove to act as a boon for SMEs that struggle to maintain their presence in the market. 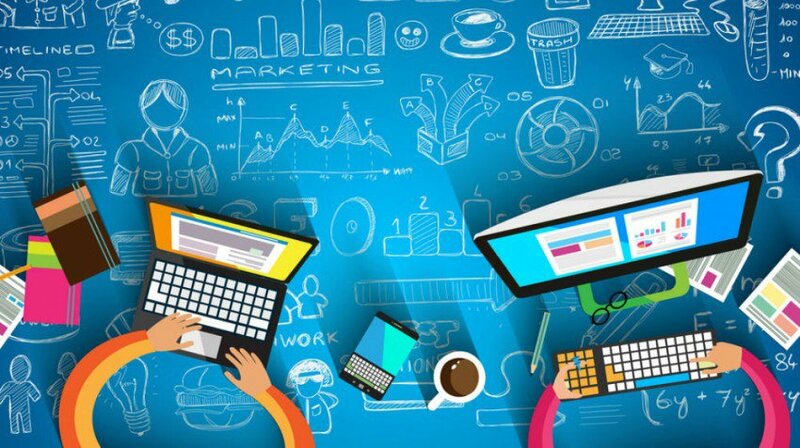 We at SolutionBuggy have helped a lot of industries to stay relevant by connecting them to the best experts at the right time who have studied the industry and given suggestions to improve productivity, reduce waste, improve inventory management, train workforce and implement lean management techniques.